Mercedes CEO Dieter Zetsche sees the company's new commitment in Formula E as "equally important" to the Formula 1 team. 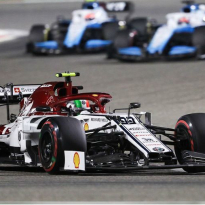 Having tested the waters with Mercedes-affiliated HWA this season, the Silver Arrows will enter the all-electric series full-time for its sixth campaign. 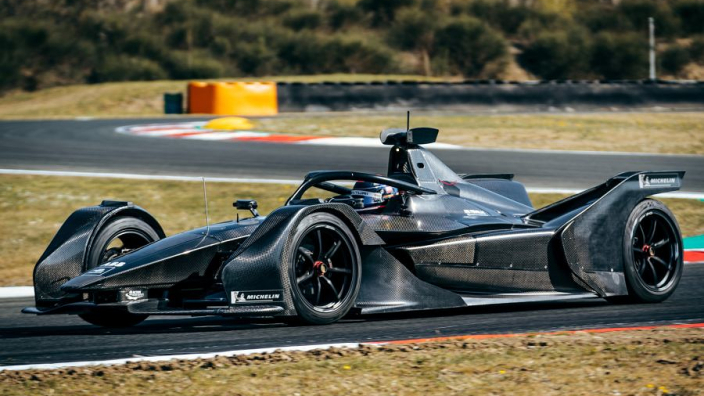 Manufacturing giants BMW and Nissan have followed the likes of Audi and Jaguar into Formula E for season five – stark contrast to F1's struggle to attract new names to the grid. 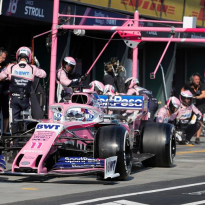 Mercedes' F1 team is sharing facilities with the FE squad and Toto Wolff has expressed a desire to see the kind of success seen in F1 emulated in their latest field. 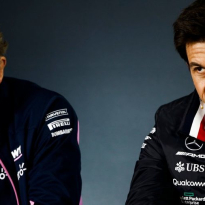 Asked how being involved in both series is in Mercedes' best interests, Zetsche said: "For the long-term strategy of Mercedes, Formula 1 and Formula E are equally important. 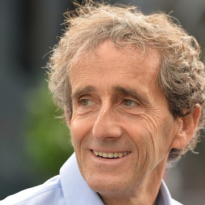 "There are no guarantees that external circumstances will always be favourable for our company, so if there are areas that can provide us with technological leadership, we must succeed in those areas." 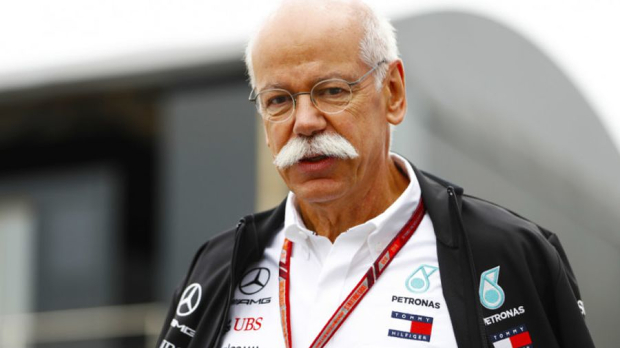 Zetsche was in China at the weekend where he watched a third consecutive 1-2 for Mercedes' ultra-successful works team.